Many gardeners fear chickens will peck away at their landscape. But you can keep chickens and have a beautiful garden, too! 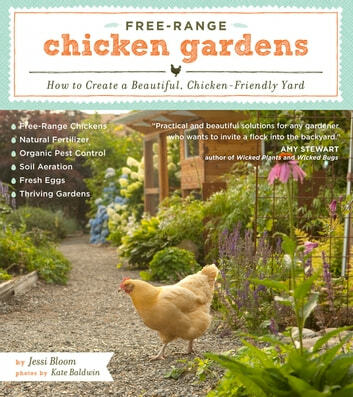 In this essential handbook, award-winning garden designer Jessi Bloom offers step-by-step instructions for creating a beautiful and functional space and maintaining a happy, healthy flock. 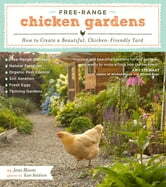 Free-Range Chicken Gardens covers everything a gardener needs to know, from the basics of chicken keeping and getting them acclimated to the garden, to how to create the perfect chicken-friendly garden design and build innovative coops.